Kindness is simple! 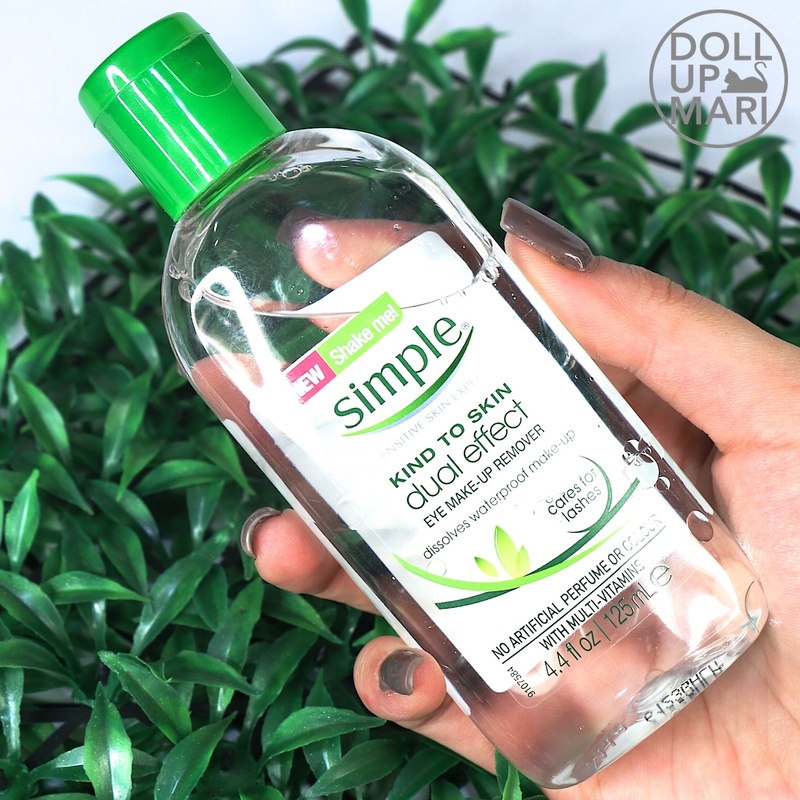 Amongst all the micellar water and cleanser brands that have entered the country, I do agree that Simple Skincare is the kindest. There's no sting, even after rubbing off lots of makeup and dirt. And the products are kind to the eyes in case accidents occur. This is the friendliest eye makeup remover I have, as it nourishes the lashes, and it doesn't sting. After a long day, the last thing anyone needs is to go through another round of hell trying to get stubborn eye makeup off. This comes in a uniquely clear dual phase formulation. 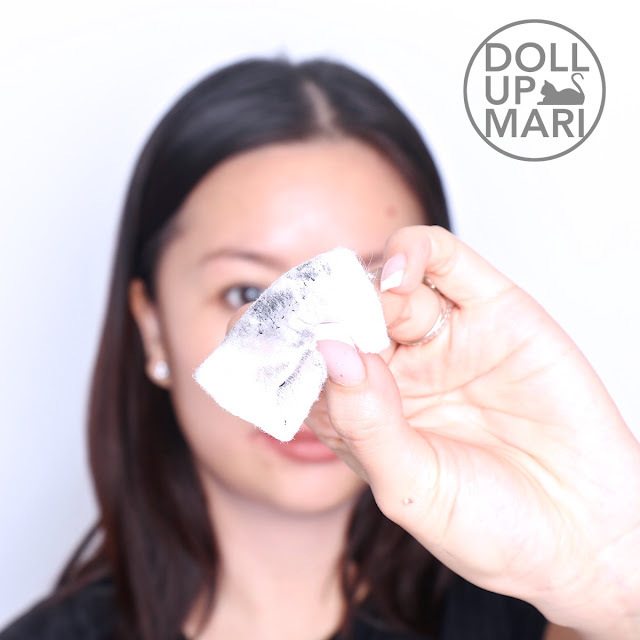 Most other dual phase makeup removers have one phase colored blue or pink, but this one is purely clear. It promises to dissolve waterproof eye makeup and to care for lashes. There are also no artificial perfumes or colors. 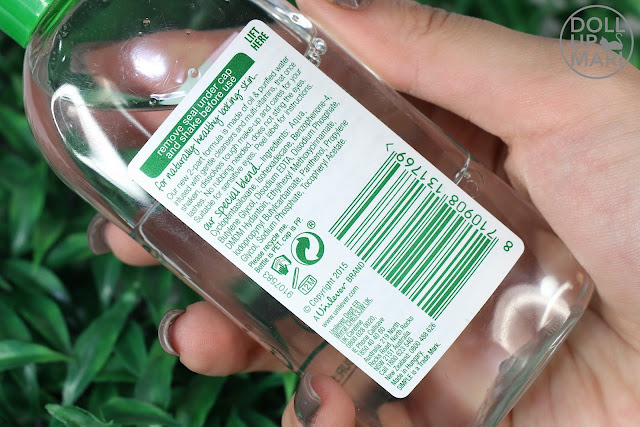 This is the description at the back of the bottle, as well as the ingredients list. This promotes that it's made of oil and purified water, alongside other gentle cleansers so no rubbing is needed. When you zoom in, that's only the time you'd be able to see the two phases as they're both clear. This is how it looks like once you shake it. In this photo, most of my face makeup has already been removed using Simple Skincare's micellar water. I'm using this to remove the rest of the eye makeup. 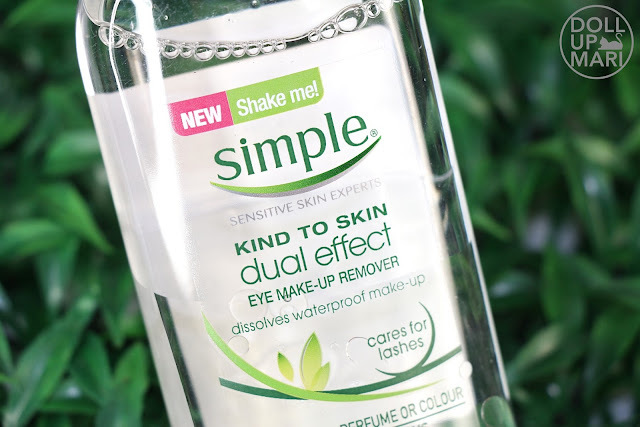 As with any of my other eye makeup removers, I like to press this on a little bit before swiping so that the mascara can have some time to be soaked in the product. This works for most mascaras in the market, even the waterproof ones, that are not very volumizing. In this photo I'm using it on Missha's The Style 3D mascara, which is relatively "tame" in the volumizing department. I can use this with Maybelline's HyperCurl and Lash Sensational mascaras without much effort, too. This can technically work on any mascara, but personally, I just prefer to not use this on mascaras from Heroine Make or more volumizing mascaras from Maybelline like The Magnum. It's because while this is really gentle and nourishing, it takes quite a long time to get rid of volumizing mascaras, and one would end up needing to rub on the lashes, which isn't a good thing. When I am using a thick mascara, I would use just pure baby oil so that it would effortlessly get off. This is obviously not as greasy as baby oil as it's two phase, and it has no sting, so I like to use this as much as possible. 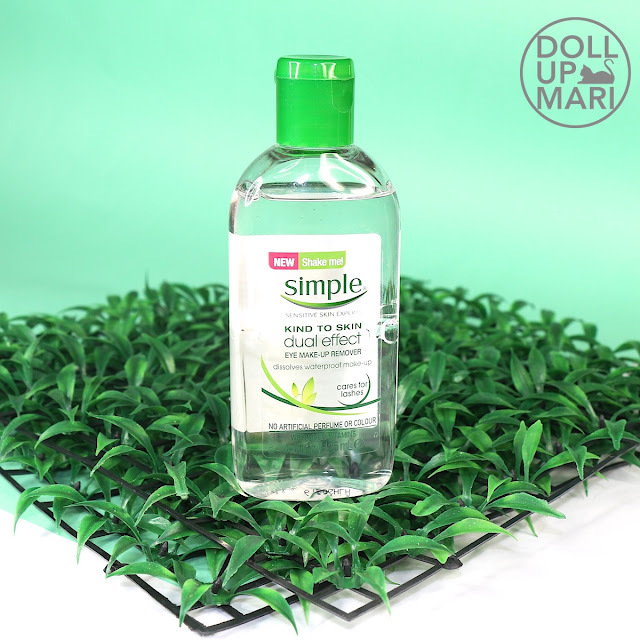 Even though it's among the most gentle makeup removers out there, it does an efficient job in throgourly getting most makeup off. I think this is totally perfect for everyday as we usually don't use very dramatic mascaras and eyeliners. I love how this gets rid of quite a lot of makeup in a short amount of time. And yes, the no sting part really is speaking to me. 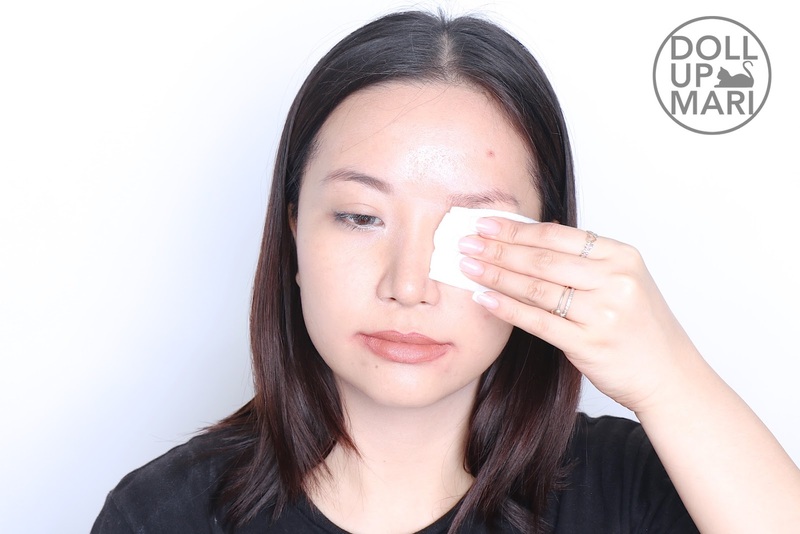 While we try to be careful and everything, it's sometimes just impossible to not get any makeup remover in the eyes, especially when we're trying to remove makeup on the waterline. I absolutely appreciate that this has no sting at all. Eyes also don't feel weirdly blurry like how it'd be with other makeup removers. This is something that I feel that makes this superior than other brands. Each 125mL bottle is Php499, but there are occasional sales. I know that this is like 1.5-2x the price of other dual phase removers. Simple Skincare is generally more expensive than competitors, but it's justified. Amongst all the entrants in the whole micellar water and makeup remover market, this is the brand that is remarkably no-sting. This is the brand that I can say has a true unique selling proposition. 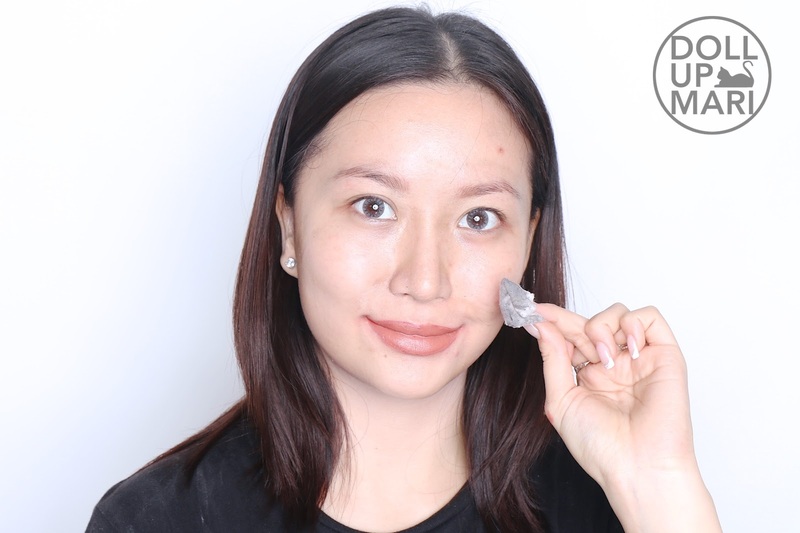 All other brands also claim to melt makeup easily and cleanse the skin thoroughly, and all the others also claim that their micellar waters and removers have a skincare function. But this is the only one that really has no sting, unlike competitors which do irritate the eyes in one way or another. I perfectly understand why this is a bestselling brand across Europe, especially in the UK. Till the next makeup remover review! Yay! Great for removing eye make ups 💕💕💕 Love it!